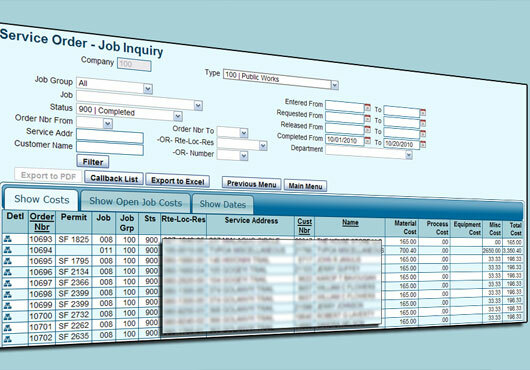 Service Order Module - Respect Technology, Inc.
Our Service Order Module was designed from the ground up to be a flexible, table-driven solution for any organization, particularly Utilities, requiring a feature-rich service order system. Default Job for rules if Operations, Materials etc. are similar per Job.